How often: At least once a week. Or consider an alternative sponge. 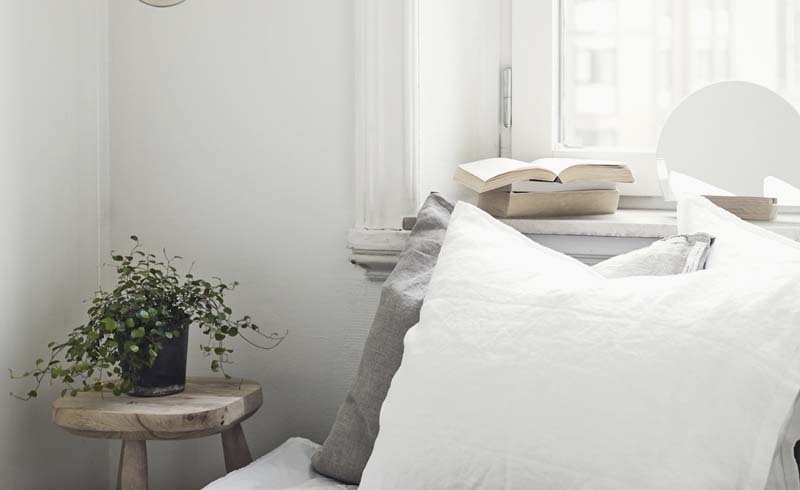 How often: If you have a synthetic pillow that you never wash, plan to replace it about every 6 months. If you wash your synthetic or down pillows at least twice a year, they should last up to 3 years. How often: Throw away older plastic containers, and invest in BPA-free options.